Cruelty-free means that a product and its ingredients have not been tested on animals. Many people think that animal testing is a thing of the past, but sadly this is not true. There is a ban in place in the EU to prevent new ingredients for cosmetics being animal tested, which you can read more about here. However the majority of cosmetics companies still test on animals where there are no restrictions, such as in the U.S.A. and Asia. As for household products, there are still hardly any regulations in the U.K. and animal testing for products such as bleach and washing up liquid is still commonplace. Why should I buy cruelty-free? By only buying cruelty-free products you know that no animal has suffered, and that your money is not going to be used to fund animal testing anywhere else in the world. One of the main reasons that companies continue to use animals to test their products and ingredients is because it is easier and more profitable than using alternative methods. Boycotting brands that continue to test on animals is voting with your money to end animal testing. 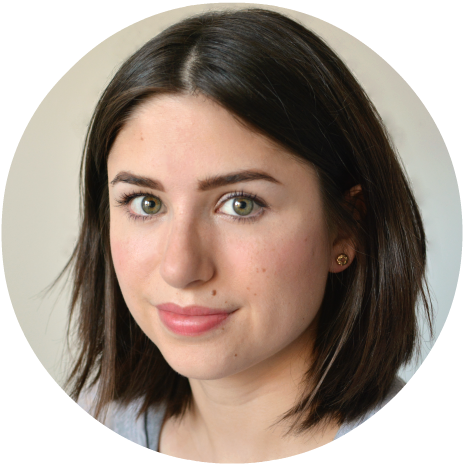 What is vegetarian and vegan beauty? The term cruelty-free does not cover the use of animal ingredients, only that the product and ingredients have not been tested on animals. Because of this, vegetarian and vegan labels are often applied to beauty products to indicate what ingredients have been used. So for example, a vegetarian product would not contain collagen (derived from animal tissue) but may contain honey. Vegan products are free from all animal ingredients and by-products. So you don't need to be vegetarian or vegan to use these products, they're there to assure buyers that a product does not contain animal ingredients. Not at all! There are so many budget brands that are cruelty-free. I myself only ever buy from highstreet brands as high end beauty is never something I've felt comfortable spending a lot of money on. 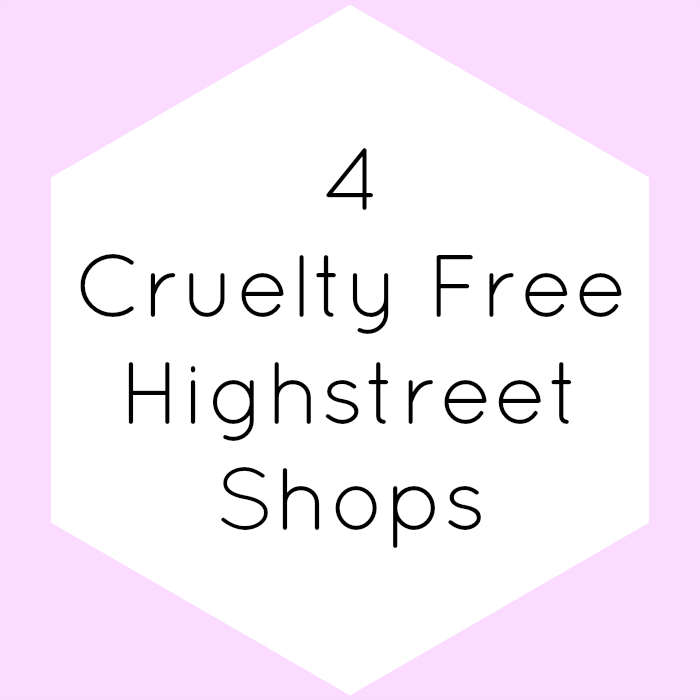 You can even find cruelty-free household brands in pound shops and many more in supermarkets. Switching your products to cruelty-free options one by one as they run out is a much easier way to spread out the cost of replacing everything. Absolutely! Cruelty-free doesn't mean you have to sacrifice good products. There are many brands, both high end and highstreet that have amazing quality products, made without animal testing. My favourite brand isn't cruelty-free! What should I do? Don't panic! There are so many brilliant cruelty-free brands to replace them with. If you're comfortable with it, use up what you have instead of throwing it away. If you want to get rid of things immediately, give them away to friends or charity. The company already has your money so throwing products in the bin just contributes to waste. How do I find out which brands are cruelty-free? First of all beware of outdated, unreliable or misleading information on the internet. 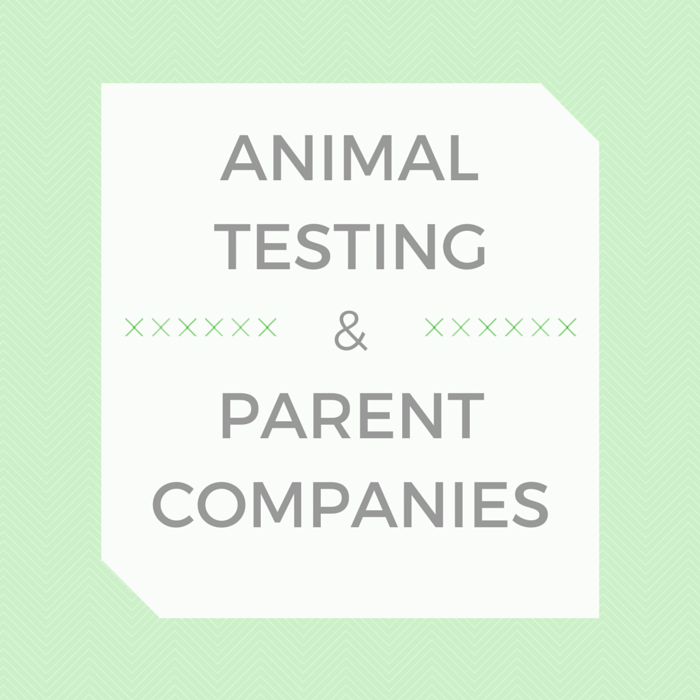 Many companies may have an animal testing statement on their website, but in a lot of cases these are specifically worded to make it sound like the company doesn't practise animal testing when in truth they do. The Not Tested guide is one of the top search results on Google for cruelty-free information, but it hasn't been updated in a long time and already has inaccuracies. 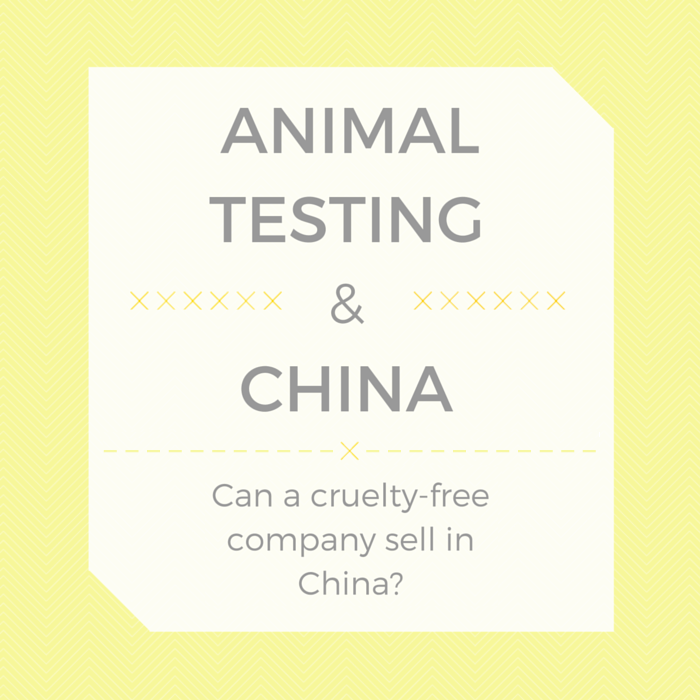 There are many companies that were cruelty-free in the past but have since changed their animal testing policies to sell in China (where animal testing is required by law) so do watch out for old lists like this. For reliable and up to date cruelty-free lists I recommend Leaping Bunny & Logical Harmony. The weekly #cfbloggers Twitter chat, on Thursdays 9-10pm, is another a great place for information for anyone interested in cruelty-free. There's also lots more information on both the Cruelty-Free International and the Humane Society International websites. 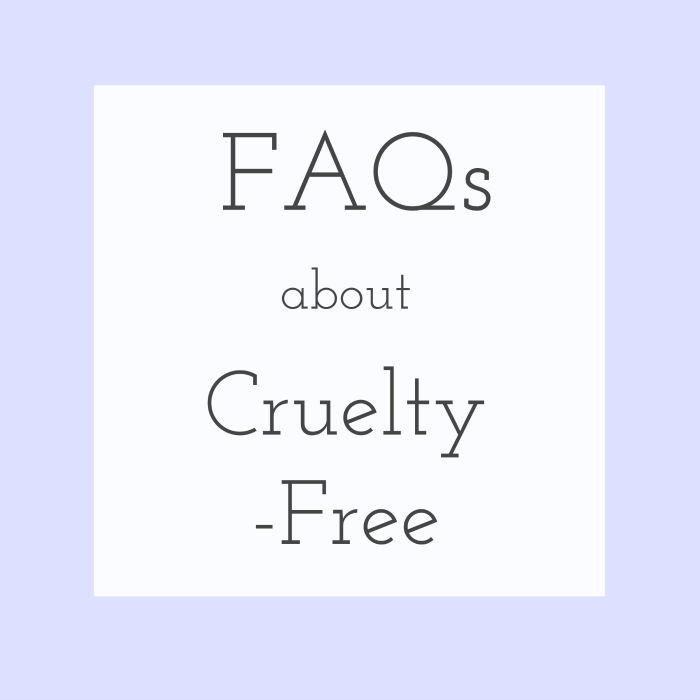 I hope this post has been helpful and if you have any other questions about cruelty-free, feel free to ask! 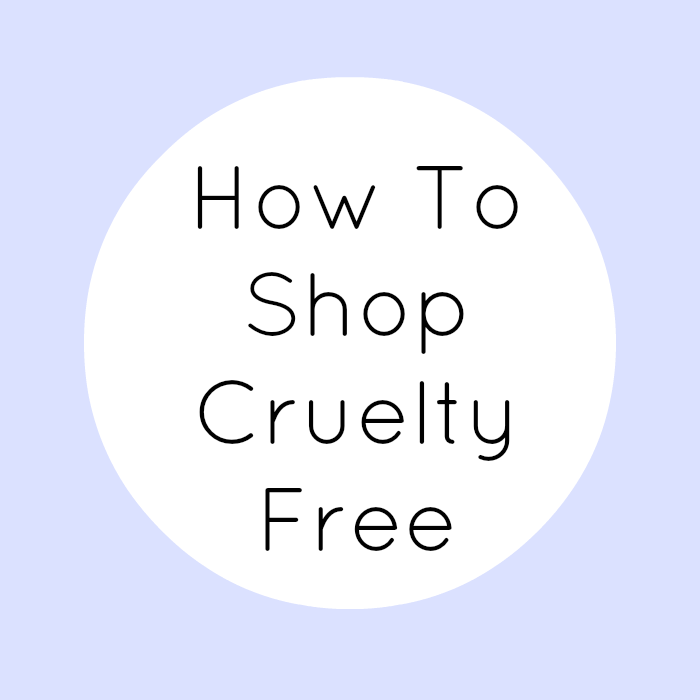 If you want to know more you can also read my guide How To Shop Cruelty-Free. Thanks for reading!